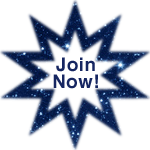 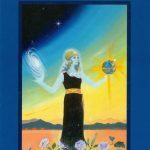 “Throughout Western history, channeling has come to us in various forms, including mediumship, shamanism, fortunetelling, visionaries, and oracles. 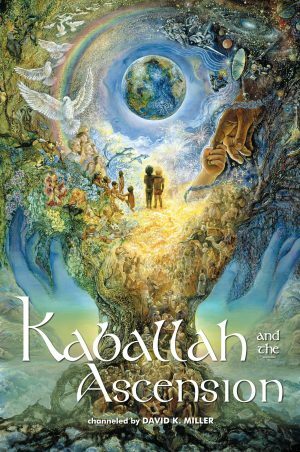 There is also a long history of channeling in Kaballah, the major branch of Jewish mysticism. 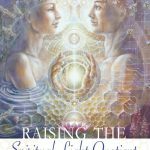 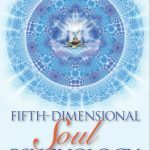 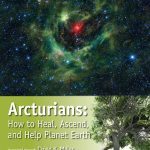 I am intrigued by this, especially because I believe that there is now an urgent necessity for entering higher realms with our consciousness because of the impending changes on the planet; through these higher realms, new healing energies and insights can be brought down to assist us in these coming Earth changes.